Two Bournemouth University (BU) Media School academics are behind a new publication that is catching the attention of academics, politicians and students alike. 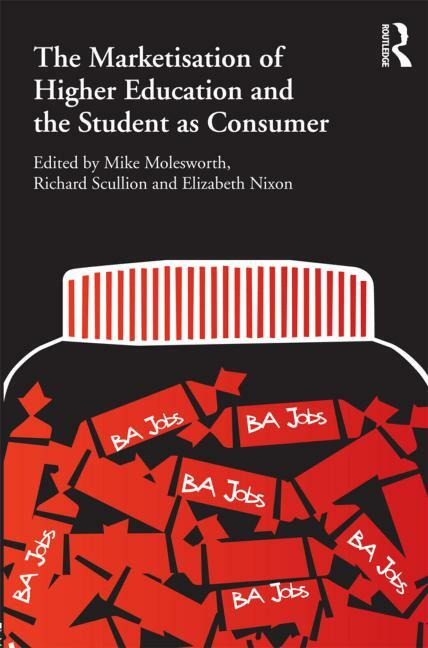 BU Senior lecturer Dr Richard Scullion edited ‘The Marketisation of Higher Education and the Student as a Consumer’ and contributed to the book alongside fellow Media School academic Dr Mike Molesworth. The book defines a shift within Higher Education to a more market-led approach. Claims, such as the decrease of intellectual complexity and the maximising of efficiency for profit, are examined, along with the controversial concept of a student’s ‘right’ to the degree they have paid for. Contributors to the book include Frank Furedi, who writes on education topics for the Guardian and Laurie Taylor, who writes satirical pieces for the Times Higher. 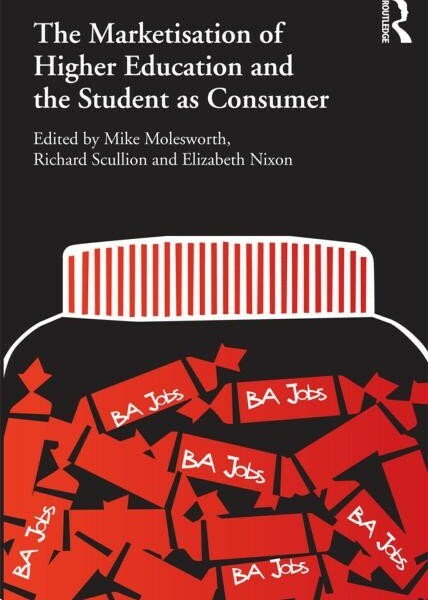 ‘The Marketisation of Higher Education and the Student as a Consumer’, is published by Routledge and is available now.